Yay! 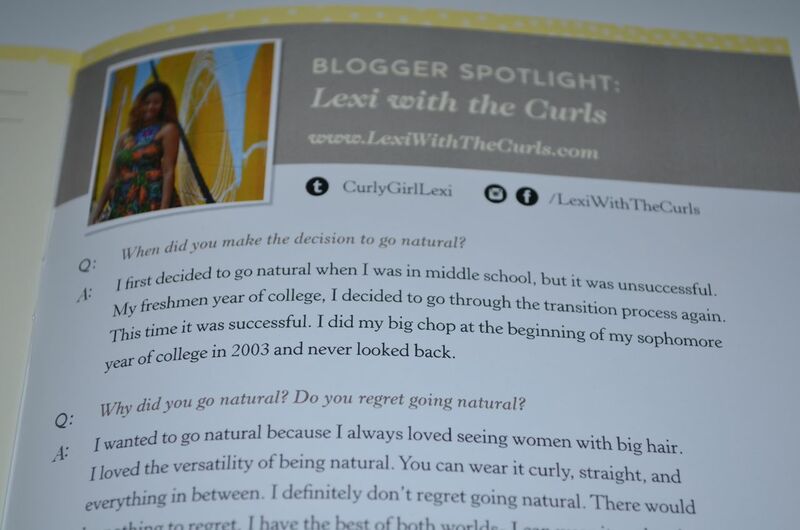 In this month’s Curl Kit, I was featured in their magazine Curl Life! They did a cute feature on me where I shared my natural hair story and provided my favorite tips! Special thank you to the Curl Kit team for the feature! Lotta Body Control Me Edge Gel- I received a product from Lotta Body in the last box that I have been using. Apparently they have natural hair products now and I have been seeing them around recently. Can’t wait to try out more of this line! DOVE Pure Care Dry Oil – I will try this out soon! Haute Textures Coconut Co Wash- I love co-washes so I will try this this week. Curl Kit Review- August Box Follow Up! Does Dove Provide A #DoveGreatHairDay ? Dove Daily Moisture Review! 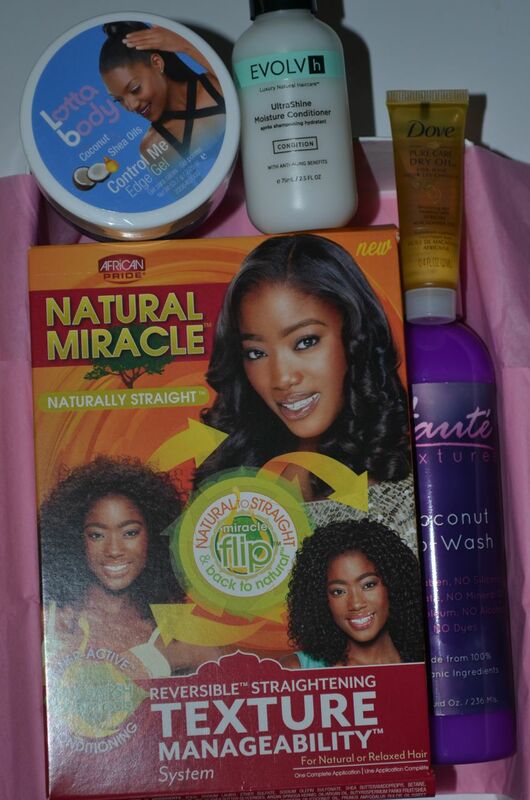 October Curl Kit- Alikay Natural’s Takeover Get Yours Today!